← Improve it! Don’t just repair it. When budgets are tight the key to a successful design is to wow with a few key elements while using more economical items as the backbone of the project. 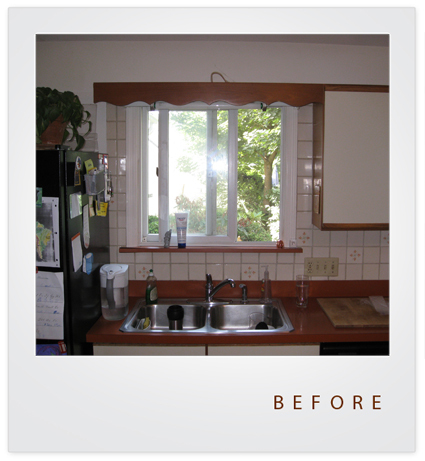 This client in Wayne, PA wanted to update a 1980’s kitchen without expanding the space or moving windows and plumbing. You enter the room opposite the range, so I wanted to put the wow on the range wall. The existing stove is shoved into the corner which functions poorly and looks horrible. 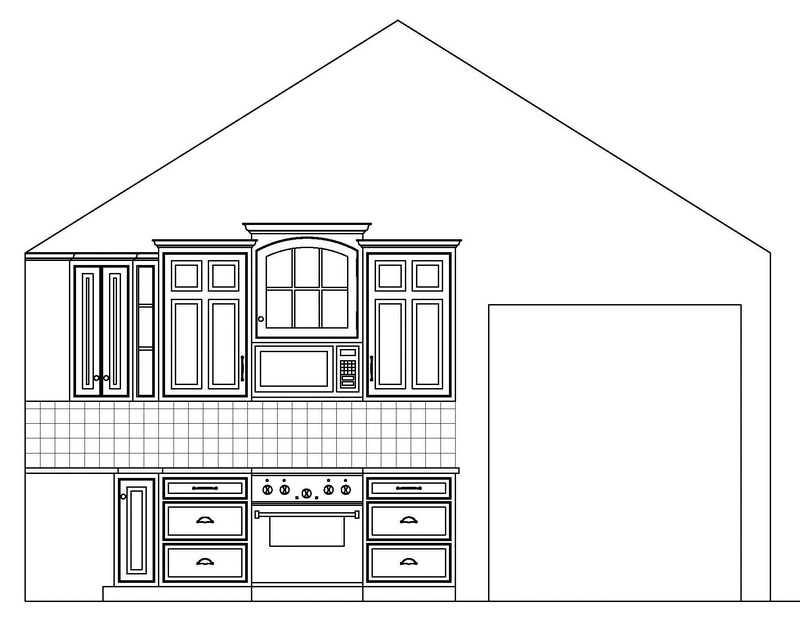 The new design replaces a peninsula with an island and moves the range over about three feet and then builds drama with a symmetrical presentation of three detailed custom cabinets . 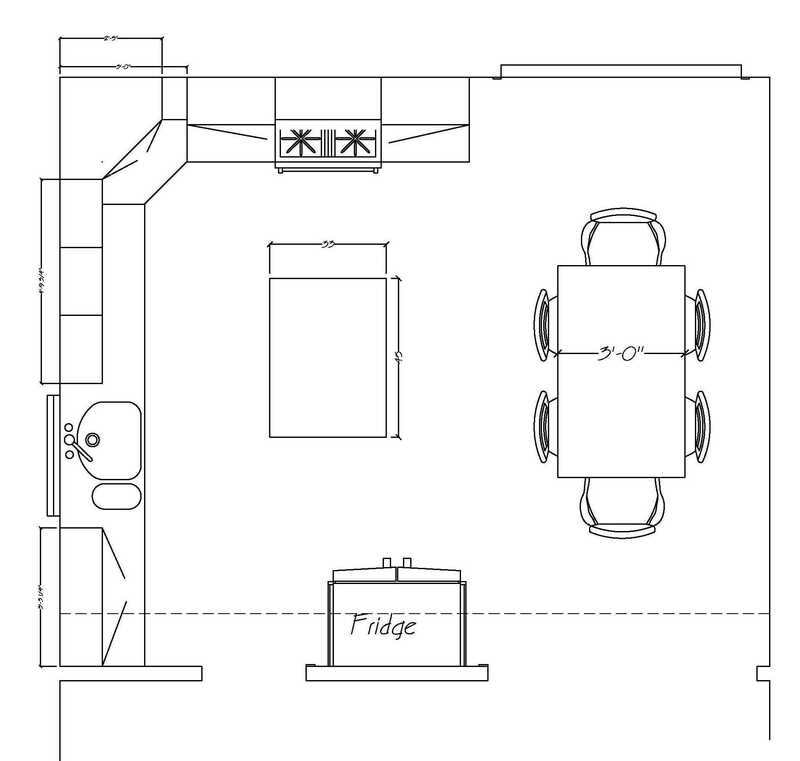 The balance of the kitchen is executed with much simpler cabinets. To add a little function and fun to the sink wall I proposed a larger widow that drops to the counter and is boxed out about 8” to give a wide sill for setting potted herbs. To minimize costs the height and width remains the same so that we do not need to change the structural header. Bonus Design Tip – Spend your “wow dollars” at eye level, I love doing furniture feet, pilasters and offsets on base cabinets as much as the next designer, but the best bang for the buck is above the counter. 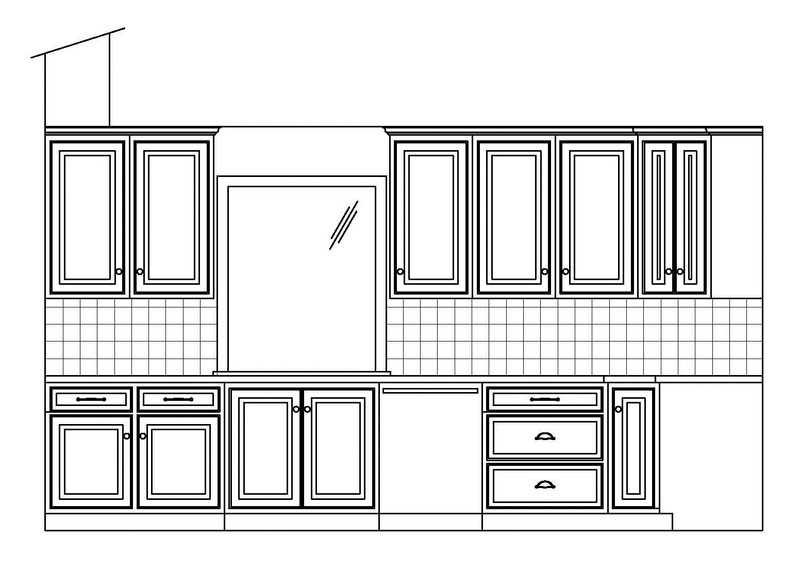 This entry was posted in Kitchens, Money Saving and tagged Design Concepts, Kitchen Remodel, Wayne. Bookmark the permalink. 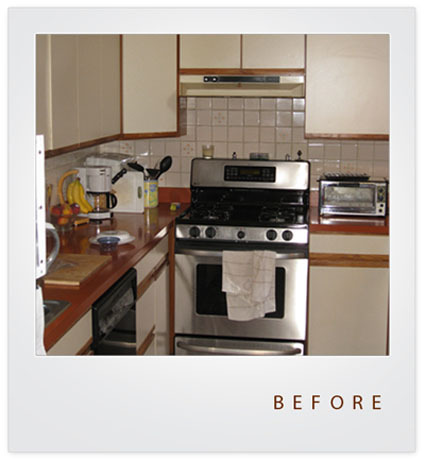 I’m eager to see the after pictures of this one – I love a good kitchen remodel!